Do elder board meetings feel frustrating? Have you ever left a board meeting and wondered, "What does any of this have to do with making disciples and reaching our community with the gospel?" This learning lab is a case study of Blackhawk Church (Madison, WI) and the various transitions that we painfully went through over twenty-five years. Come and learn from our mistakes. All EFCA churches exist to glorify God by reaching the lost and making disciples. But in the process of doing that, there are people to manage, programs to run, finances to attend to, laws to obey, property to maintain, etc. This learning lab is tailored for churches that have multiple staff and a volunteer elder board. We will talk about how the board fulfills the role of oversight while the staff fulfills the role of management. It is the elder board’s responsibility to assure that things are managed well, by overseeing management – not by managing the church. Blackhawk has implemented a Policy Governance model where this actually happens. Chris began his ministry at Blackhawk Church in Madison, Wisconsin, in July 1994. Prior to Blackhawk, he pastored a church in Shreveport, LA for ten years. Originally from Indiana, Chris has a B.S. from Indiana State University (1978), where he majored in Biology and competed as a gymnast. During college, he discovered God’s grace and went on to receive his Master of Theology degree (1983) from Dallas Theological Seminary and his Doctorate of Ministry from Gordon-Conwell Seminary (1999) under Haddon Robinson. Chris and his wife, Becky, have two grown children: Daniel and Melissa (married to Josh). In his spare time, Chris enjoys rooting for the Cubs and never gives up hope that this might be the year again. Michael has focused most of his thirty-five-year career on assisting organizations in transition. This includes roles in business leadership, management consulting, and board governance. Michael Wilkes & Co., LLC is dedicated to assisting church, nonprofit, and private business leaders challenged by the transitions driven by their organization’s growth. 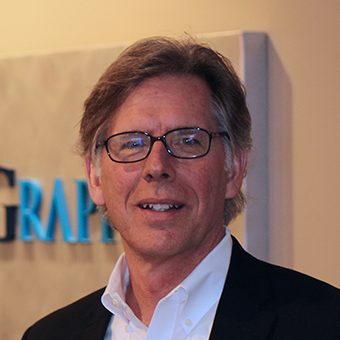 Michael has also served as President & CEO of a technology business, MasterGraphics, Inc., since 2002. Prior to MasterGraphics, he spent six years as a management consultant with Smith & Gesteland, LLP working with growing entrepreneurial businesses and nonprofit organizations. During this time he also served as adjunct professor for Concordia University teaching courses in Strategic Management and Business Ethics. Previous positions include Vice President of Human Resources and Director of Total Quality Management for Stokely USA, and various technical and management roles with Northrop Corporation in California. Michael earned an M.B.A. early in his career and is a certified business coach (CBC). He has also served on boards that include: Project Home, Oconomowoc Memorial Hospital, and Blackhawk Church. 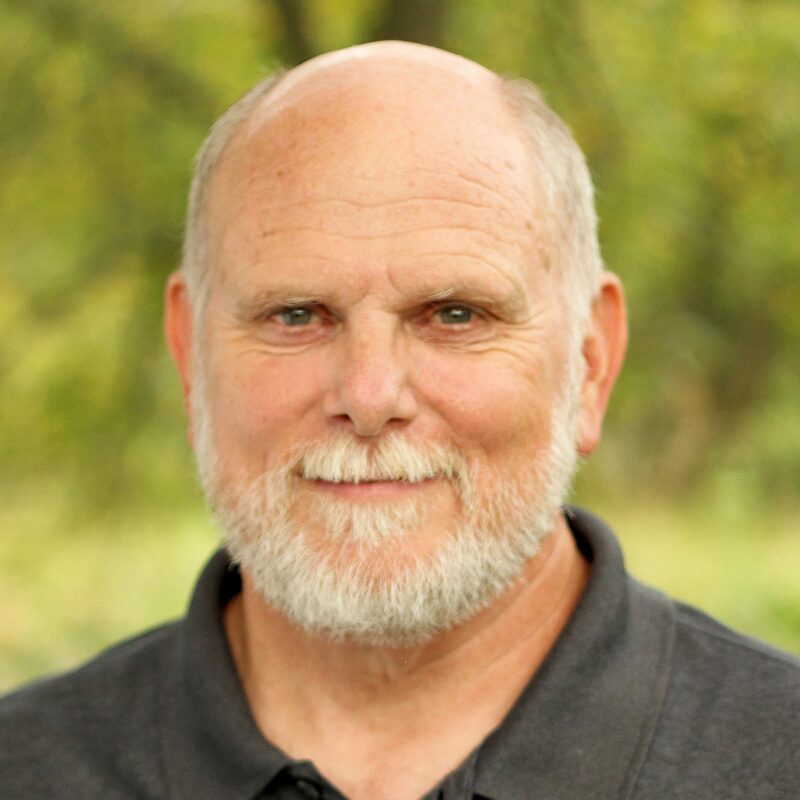 Michael was instrumental in the implementation of policy governance for the Elder Board of Blackhawk Church, first as an outside consultant, and then for nine years as a board member.